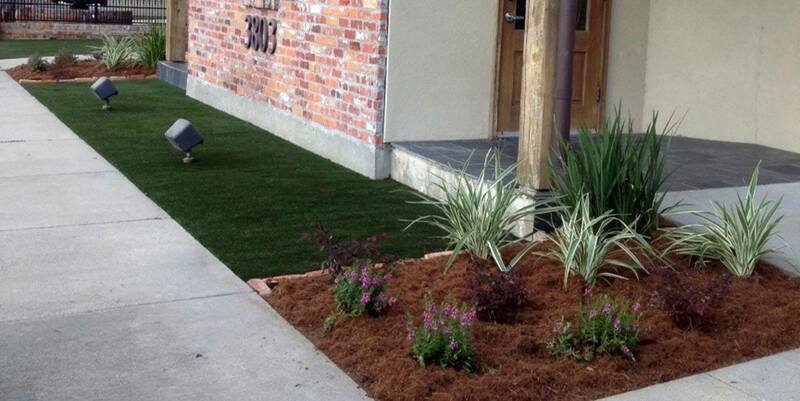 K9Grass® has been a saving grace for Sherwood South Animal Hospital during monsoon season in Baton Rouge. Our product was installed in several areas of the front of the clinic, as well as their boarding resort, to improve the cleanliness of the facility. 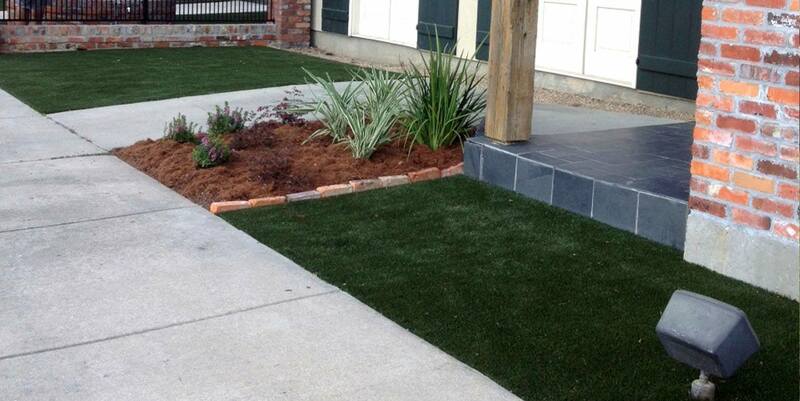 Employees are thrilled with the easy clean up and beautiful appearance of the artificial turf.